Wine tasting is one of the best ways to spend a day in Cape Town. Combine the delicious wines with some of the most beautiful landscapes on earth, century old architecture, and awe-inspiring food, and it’s no surprise that it’s one of Cape Town’s most beloved activities for visitors and locals alike. Wine estates are a dime a dozen, so it can be hard to know where to start. Take a look at our guide to wine-tasting in Cape Town and get ready to enjoy the finest wines of the region! The Constantia Wine Route is no more than 20 minutes away from the city. The magnificent landscape is home to some of the country’s oldest and most prestigious wine farms dating back to the 1650s. The wines of the Constantia Vineyards are largely cool climate offerings, so look out for world class sauvignon blancs, delightful reds and the famous Constantia dessert wine. 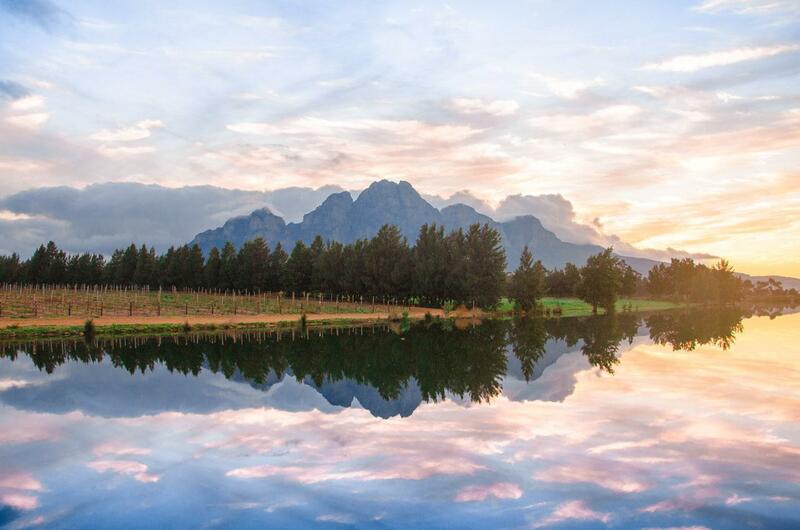 Boasting nearly 200 wine and grape producers, Stellenbosch was the first region to establish a formal route among the wineries—a route which has gone on to become one of the country’s six most popular tourist destinations. 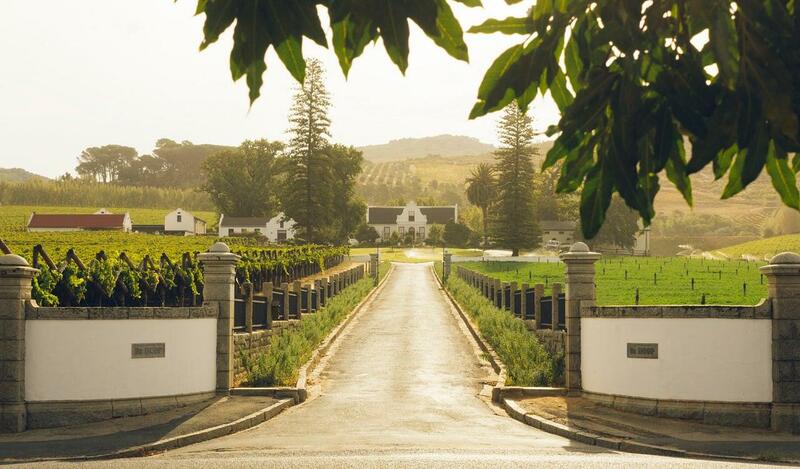 148 wine farms adorn the vine-covered landscape, many of them historical farms with achingly beautiful Cape Dutch manors houses, gardens, hotels, and fine-dining restaurants. The wineries that fall within the Helderberg Wine Route are all in and around the Somerset West area, a 30 minute drive from the city. Historic estates line up alongside cutting edge modern cellars, all producing a wonderful diverse array of wines. In recent times, it has acquired a reputation for producing impressive white wines, particularly sauvignon blanc and chardonnay. 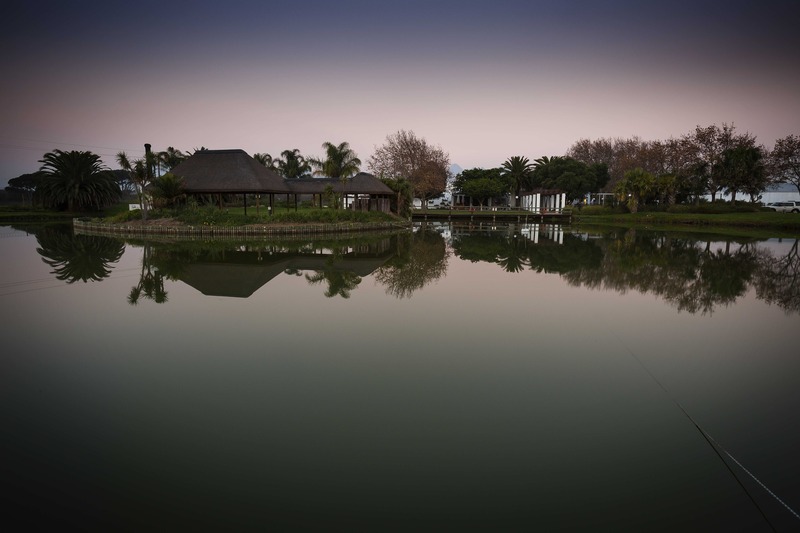 A short drive 20 minute drive north of the city is all it takes to experience wonderful wine and dine parings at any number of the Durbanville estates. One of the region’s many virtues is also the spectacular views back across the ocean towards Table Mountain. You can also dip your toes in the rivers of the nearby nature reserve on a pretty morning. The region creates intense, fruit-driven yet refined wines, as unique as the slopes they grew on and the master wine makers who crafted them. Franschhoek is another wine route with outrageously beautiful landscapes. With many of the wine farms sharing a French Huguenot heritage, expect to find enormous French influence here. The Champagne-inspired sparkling “Cap Classique” is the star of this show. The gorgeously quaint village of Franschhoek abounds with art galleries, antique shops, restaurants and boutique hotels. Take the Wine Tram for a lovely bit of history.